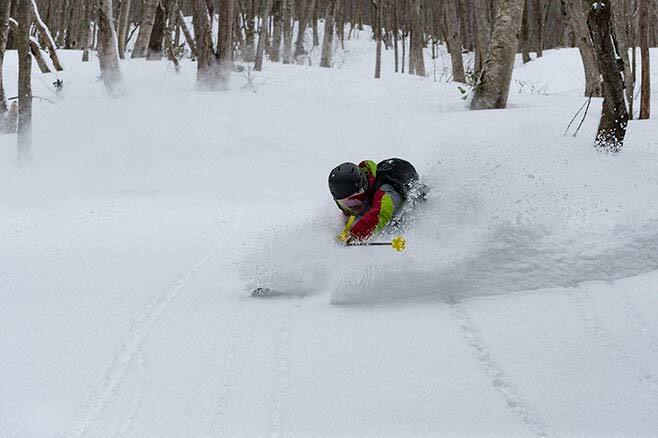 Tomamu is situated in central Hokkaido and while it may not receive as much snow as coastal destinations like Niseko it’s snow quality is better and there are very few people their to track it out, the end result is you can still find fresh pristine powder a week after a storm. Tomamu has a little bit of everything: good night riding, halfpipe and park and good long runs you just need to know where to look. 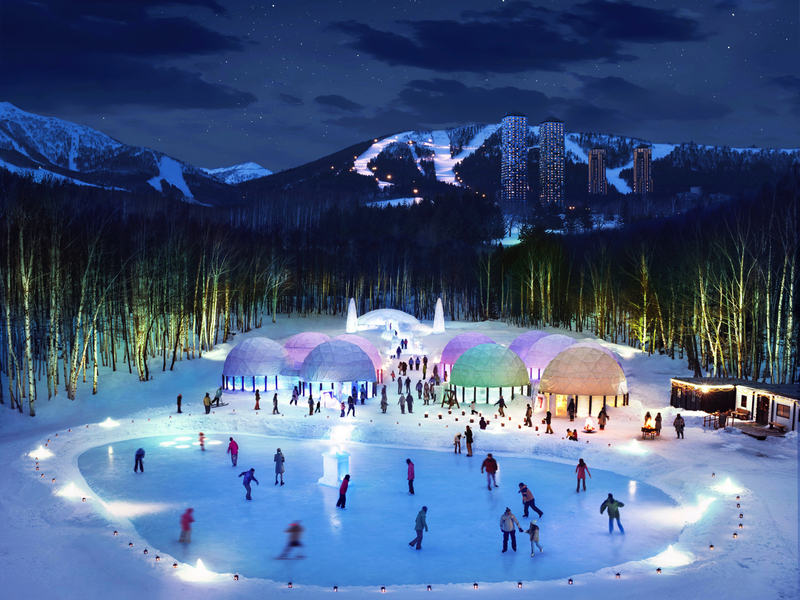 The resort has been likened to staying at a club-med resort and as a destination resort it definitely does feel like that, there are plenty of restaurants and off snow activities to keep you occupied from the ice park to the wave pool to the snowmobile park. Tomamu is definitely worth a look and is a good destination for a few days to a week. 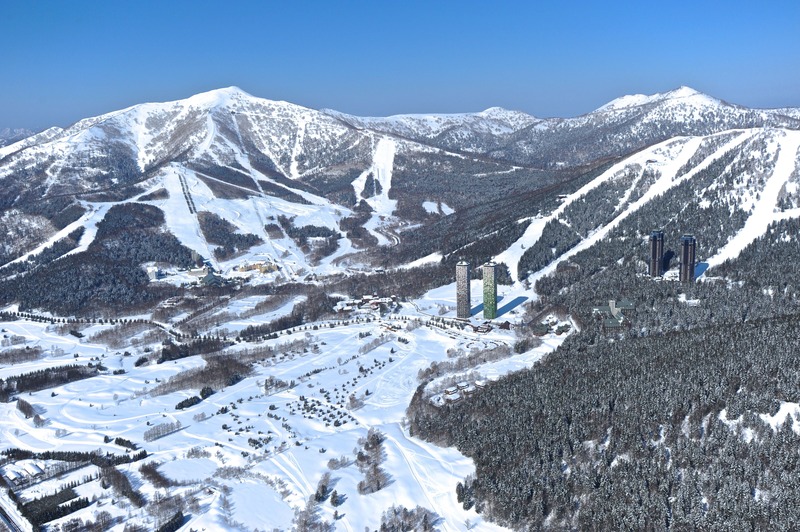 It offers a different perspective compared to more crowded resorts closer to Sapporo with all of its facilities and lack of crowds. BY TRAIN - Tomamu is a very comfortable 1 hour express train trip from the Minami Chitose station which can be accessed via the Sapporo international airport (New Chitose) train station (one stop away). The train travels directly to the Tomamu train station which is only a 5 minute bus ride from the resort. BY CAR - Take the Do-oh and Do-to expressways from the Sapporo IC to the Yubari IC via the Chitose Eniwa JCT. Take National Route 274 for Obihiro and then follow directions as above. The drive takes about 2 hours 10 minutes. Getting around between the accommodation and restaurants areas is very easy. The entire village is linked together by a very efficient and regular shuttle bus service that stops at the hotels, resort centre and spa centre every 15 minutes. On top of all the snow activities, it has wealth of non-snow facilities including 'VIZ Spa house', biggest indoor wave pool in the country. It also has 'Adventure Mountain', a giant snow amusement park with variety of games and skill-testing activities to keep kids occupied. 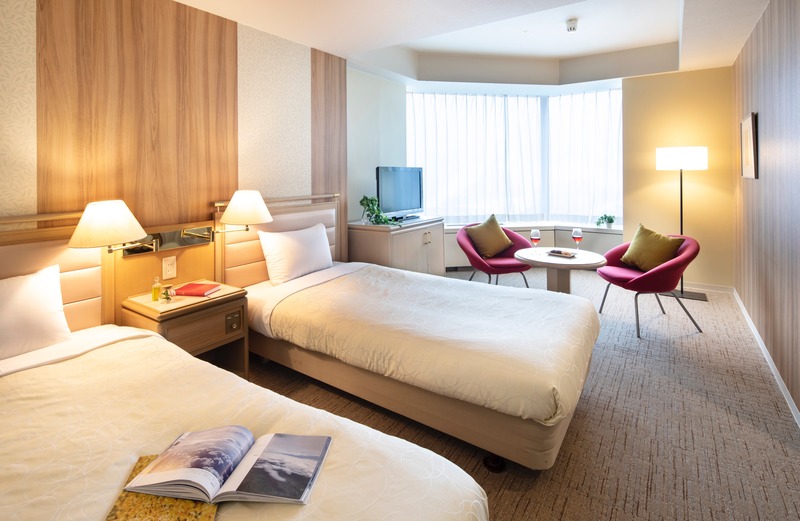 Tomamu is also famous for the ice hotel only available during the ski season and has been completely renovated as a designer hotel with their Ice Hotel chef preparing a special Deluxe Dinner Service.